The harvesting of wine grapes is one of the most crucial steps in the process of winemaking. 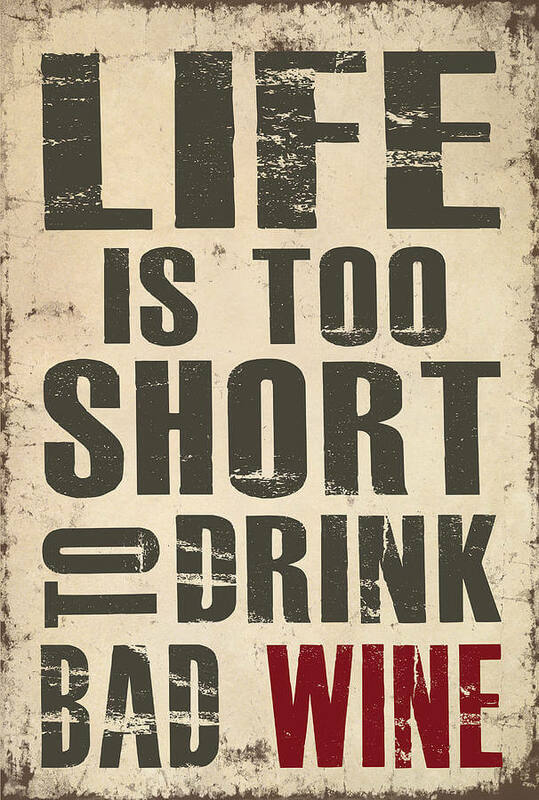 The time of harvest is determined primarily by the ripeness of the grape as measured by sugar, acid and tannin levels. The weather can also shape the timetable of harvesting. 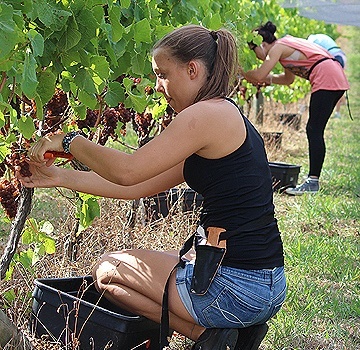 In addition to determining the time of the harvest, winemakers and vineyard owners must also determine whether to use hand-picker workers or mechanical harvest machinery. 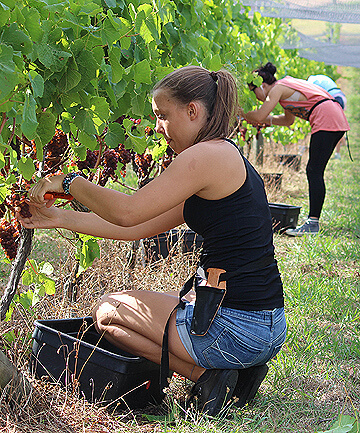 The question of using mechanical harvesting versus traditional hand picking is a source of contention in the wine industry. Mechanical harvesting of grapes has been one of the major changes in many vineyards in the last third of a century, and it’s been adopted in different places for various economic, labour and winemaking reasons. It keeps the price down to the $8 range, which no one expects to be hand-crafted. There is nothing gentle about mechanical harvesting. It beats up the grapes so badly that they end up looking more like oatmeal than grapes. Even if some of us do more or less regularly drink mass-produced industrial wines, we all know that hand-craftsmanship is best, and despite the costs, some wineries prefer the use of human workers to hand-pick grapes. The main advantage is the knowledge and discernment of the worker to pick only healthy bunches and the gentler handling of the grapes. There are several reasons we might choose to hand harvest. Some varietals don’t shake off the stems easily, so the plants would have to be beaten senseless in order to get the grapes off. The production of some dessert wine like Sauternes and Trockenbeerenauslese require that individual berries are picked from the botrytized bunches which can only be done by hand. In areas of steep terrain, like in the Priorat and Monsant, in Spain, it would be virtually impossible to run a mechanical harvester through the vineyard. The quality of the wine is actually the main determinate of harvest technique. When the harvester shakes the grapes loose, lots of them end up breaking open. This can be mitigated by running the machine slower, but it’s inevitable. When you’re making white wine, particularly a delicate flavoured wine such as Sauvignon Blanc or Pinot Grigio, that contact between the skins and the juice can add undesirable bitterness to the final product. By hand harvesting the grapes arrive at the press pad largely intact, taking pressure off the cellar crew to get them crushed and pressed ASAP.